Last week, we talked about the Great Wall of China and how the magnificent man-made feat had mirrored the Chinese culture over the millenniums. Well another ‘scope’ does mirror Chinese culture in all its glory, and it pertains to the art of tea-making. 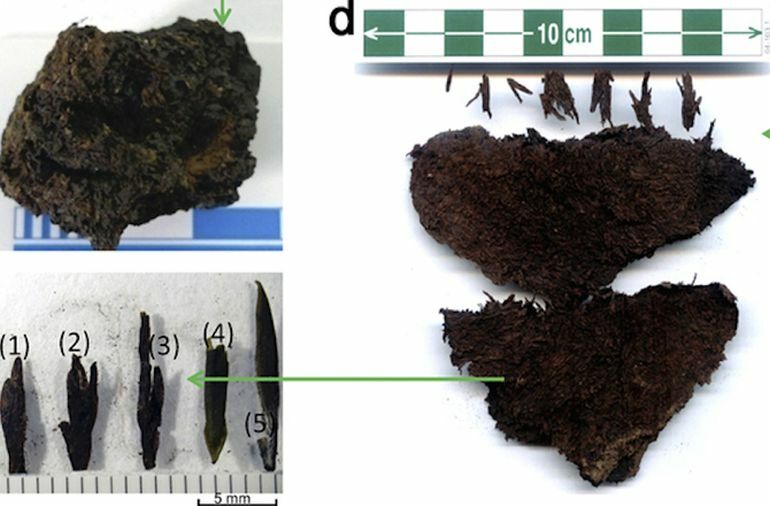 In that regard, researchers have found (and made molecular analysis of) what is probably the world’s oldest extant tea specimen from the tomb of an ancient Chinese emperor. To put things into perspective, this (now decomposed) tea is almost as old as the Great Wall of China, with its date equating to a period around 2,100 years ago. It was salvaged from the burial setup of Liu Qi, the fourth emperor of the Han dynasty, who lived between the years 188 and 141 BC. 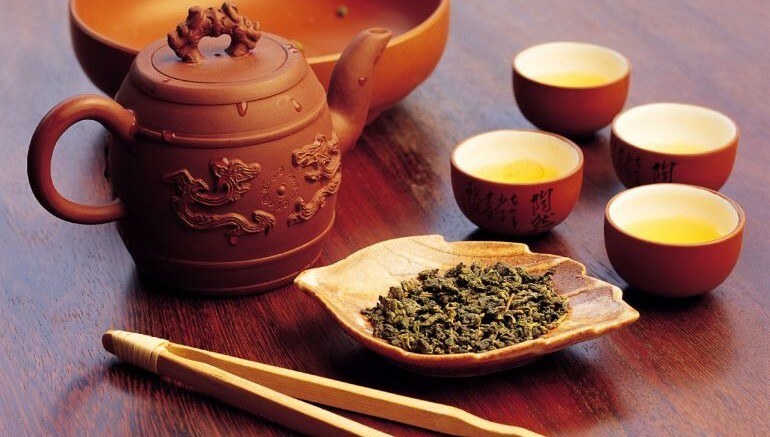 Interestingly, the oldest reference to tea goes back to the year of 59 BC. So simply put, this discovery is actually older than any literary evidence of tea-making. Obviously, it is also older than the previously ‘oldest’ find, and that too by a whopping 1,000 years (with the previous find pertaining to the Song Dynasty period between 960 – 1127 AD). Even some tea residues are younger than this discovery in question, with most of them being assessed from the Gurgyam Cemetery in Tibet (near the ancient Zhang Zhung Kingdom), and are dated from 3rd century AD. In fact, the researchers here made a comparative analysis of the tea residues found in Tibet and this extant tea from the ancient Chinese tomb. The results were fascinating to say the least. According to the archaeologists, tea was already being traded as a luxury commodity more than 1,800 years ago – from China to other parts of the world, including proximate Tibet and Central Asia (since tea is not native to Tibet). But previously it was thought that tea as a luxury item was carried along the famed Silk Route only during the Tang period between 625 – 680 AD. So in other words, these findings indicate that tea was famous in other parts of the world 400 years before the presumed timeline. The discovery shows how modern science can reveal important previously unknown details about ancient Chinese culture. The identification of the tea found in the emperor’s tomb complex gives us a rare glimpse into very ancient traditions which shed light on the origins of one of the world’s favorite beverages. Pertaining to the latter statement, tea is indeed the world’s most consumed beverage. To that end, according to U.N. Food and Agriculture Organization, around six billion cups of tea are consumed daily on a global basis. Samples of the discovered decomposed tea. Credit: Houyuan Lu/Scientific Reports. The study was originally published in Scientific Reports.